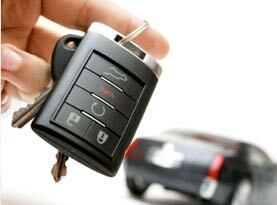 If you find yourself locked out of your car, home or office, help is but a phone call away! 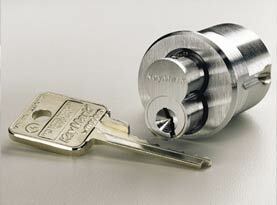 Lock King Locksmith Services is available to respond to your emergency 24 hours a day, 7 days a week. 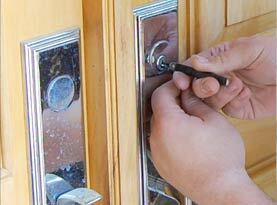 Our skilled locksmiths will solve any locksmith problem in a timely manner, efficiently and effectively. Established in 2008, we are locally owned and operated, licensed and insured to give you the peace of mind you deserve, so you know you are in good hands. Lock King Locksmith Services is bonded and insured to ensure your protection; we also perform background checks and random drug testing on all of our employees. At Hyattsville Locksmith Services, your safety is of paramount important to us and we want you to feel safe and secure when our professional and caring technicians respond to your emergency, especially when you may be feeling at your most vulnerable. At Lock King Lock & Key, our Locksmith Services are provided by our highly trained and skilled locksmiths, we provide quick, affordable, effective and professional 24 hour full service and emergency locksmith services to Hyattsville Maryland. 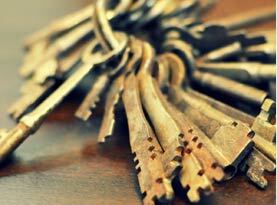 Our technicians are always prepared to take care of all of your locksmith needs no matter the size of the job. To further ensure customer satisfaction we have a selection of mobile locksmiths on standby fully equipped with the latest in technological advances to ensure that the job will be completed to the highest level of craftsmanship available to provide 100% customer satisfaction in your time of crisis. In addition to our mobile locksmith and 24/7 emergency locksmith services, we also provide residential, commercial, and automotive locksmith services to our customers. 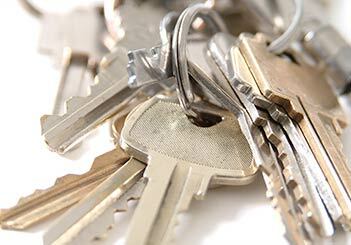 We specialize in residential security keys for your home or apartment, and a wide range of commercial locksmith services for your commercial business, as well as high security transponder keys and remotes for your vehicles. We also offer no obligation free quotes on all of our locksmith services and provide the trusted, high quality level of workmanship that you expect from reliable, conscientious, professional, locksmiths and security consultants. At Lock King Locksmith Services, your opinion is important to us, so important we back all of our work with a 100% satisfaction or your money back service guarantee : We are confident that our highly skilled and trained locksmiths can tackle any job that comes our way and exceed your expectations. No matter the reason, whether you need emergency lockout assistance for your home or vehicle, additional security or replacements to safeguard your home or business, contact Lock King Locksmith Services for a no obligation, free price quote. Our services are designed to be a custom fit for each and every possible situation. © 2015 Lock King Lock & Key. All rights reserved.